Delray Beach police have announced an arrest in a 1998 cold case murder. Police said 51-year-old Todd Barket is under arrest for first-degree murder in the killing of 68-year-old Sondra Better. 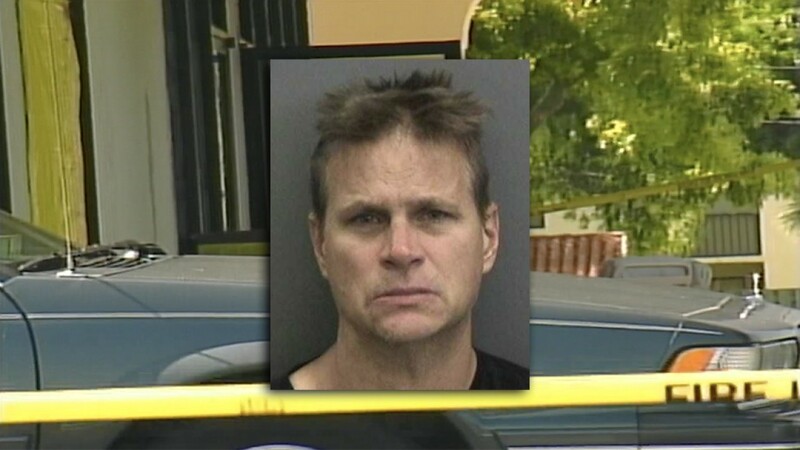 DELRAY BEACH, Fla. — Delray Beach police have announced an arrest in a 1998 cold case murder. Police said 51-year-old Todd Barket is under arrest for first-degree murder in the killing of 68-year-old Sondra Better. "It took us 20 years," said incoming Delray Beach Police Chief Javaro Sims at a news conference Wednesday. "20 years is a long time to want and ask for justice for a loved one." On Aug. 24, 1998, Better was working alone at Lu Shay’s Consignment Shop, located at 3175 S. Federal Hwy., when Barket stabbed and bludgeoned her to death, according to police. Investigators said Barket left his fingerprints on a decorative ball inside the business, and a recent fingerprint match identified Barket as the killer. Police said Barket's fingerprints showed up in a law enforcement database in December of 2018 when he submitted his fingerprints for a background check for a job with the Agency for Healthcare Administration as a certified nursing assistant. His DNA matched DNA found at the murder scene, according to police. "It brings a lot of joy to you when you can solve a case like this," said former Detective Robert Stevens, who worked tirelessly on the case before retiring in 2007. Barket, who lived in Lantana at the time of the killing, was arrested around 8 a.m. Wednesday at his home in Brandon, about 20 minutes outside of Tampa, by the Florida Department of Law Enforcement and Hillsborough County Sheriff's Office. Barket is being held in the Hillsborough County Jail on no bond, and will eventually be extradited back to Palm Beach County.